Home > Blog > Happy WHAT-ermelon Day! Does your mouth start watering at the mention of this melon—the juiciest of all other melons? It’s no surprise if your answer is yes. Few people would argue that waterm elon is one of the most refreshing summertime treats known to the human palette. That’s why we have today: National Watermelon Day to celebrate our love! And in our celebration on this Blog, today’s post offers up three rather surprising facts about watermelons! 1.) Did you know that the stuff that gives watermelon its red tint is the same stuff that makes tomatoes that radiant red hue? 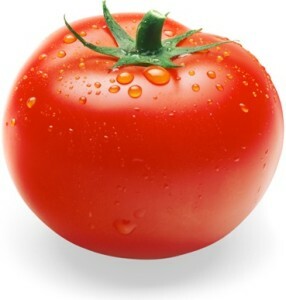 It’s called lycopene—an essential nutrient for human consumption and very hig h in antioxidant activity. And there’s a lot more of packed away in every bite of watermelon that what tomatoes deliver. 2.) The rules get pretty funky when we venture into the realm of classifying melons. 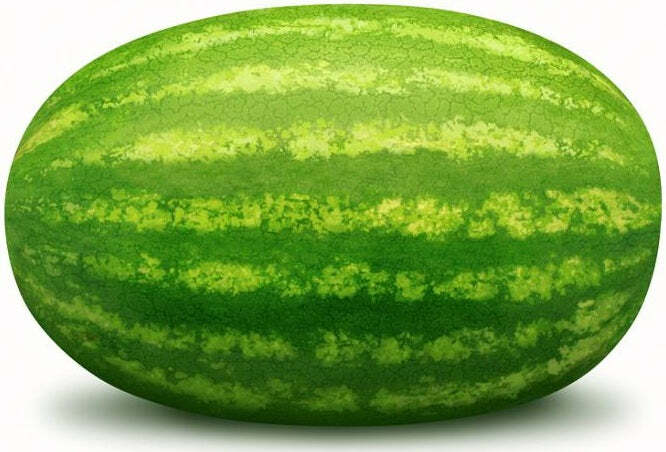 A watermelon is sweet with seeds on the inside—that’s a fruit. However, watermelon is of the same family as cucumbers, pumpkin, and squash. It’s actually part vegetable and part fruit. When it comes to classifying identifying our fruits and veggies, we haven’t got a clue! Did you know strawberries aren’t even berries?! 3.) 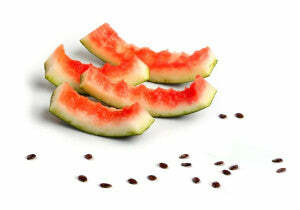 The parts you spit out and throw away are not only edible, but actually the healthiest part of the watermelon! That’s right. Contrary to what I was always told as I child, the black seeds are actually very healthy for you, containing iron, zinc, protein, and fiber. They will not start growing a watermelon inside your stomach. And the watermelon rind—a great source of citrulline—is apparently a delicious treat when you put it in a blender with a little lime. I have one last bonus fact about watermelons for you, but it’s not very surprising. 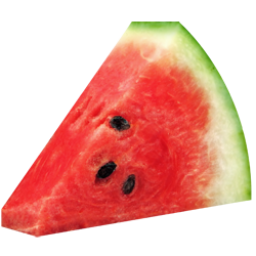 Still, it’s fun to know—watermelons are comprised of more than 91% water! No wonder it makes such a refreshing treat! Enjoy some watermelon for yourself today and, as always, thanks for reading!